Because I’ve learned from others. Of this treacherous utility pole. Thanks for letting us know what these birds think about as they sit up there. I see them often. Do you think they have their own wisdom? They must with the perspective they have. Yes. 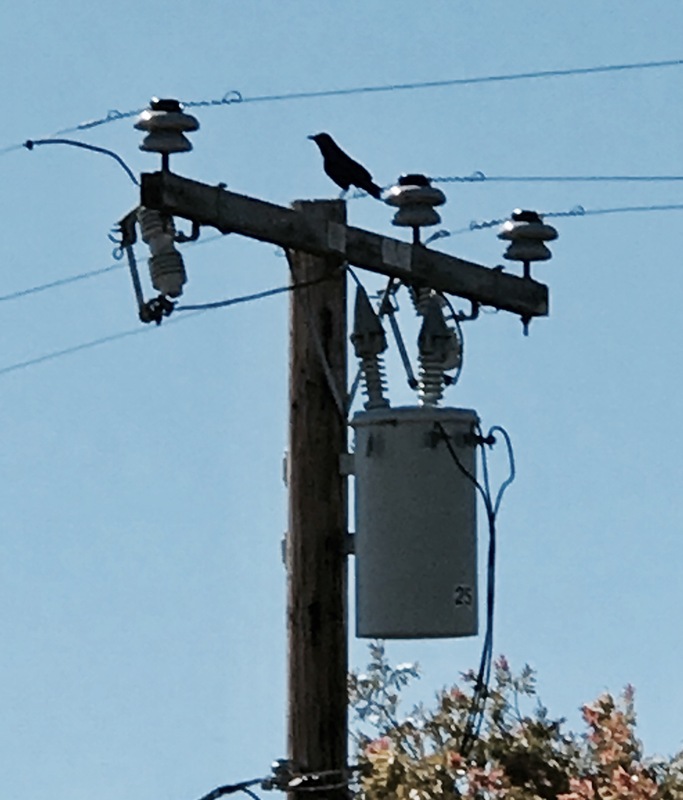 The are very organized and very communitive with the group or murder of crows as they call them.